I have a project where I use both Subversion control and a remote host (FTP). 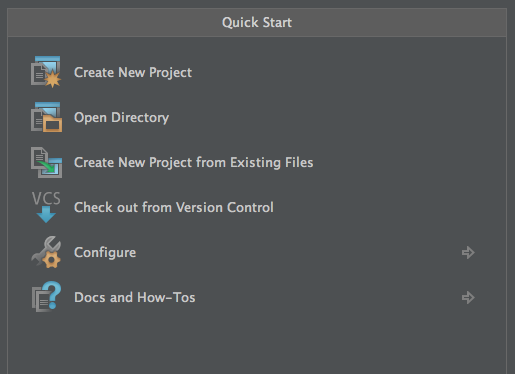 What is in this case the correct workflow when I want to restart my developing process? Should I use "Create New Project from Existing Files", where I can download it form my existing FTP. And then somehow merge the Subversion? Or should I use "Check out from Version Control" and link it to my FTP by uploading it again? It seems a bit "off" to me, what do you use?